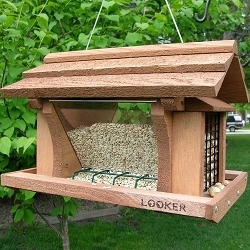 Peanut feeders for peanut loving birds! 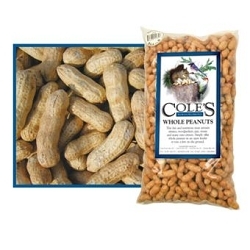 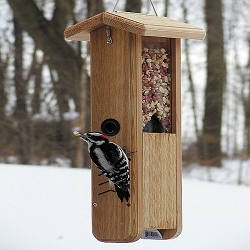 We offer hanging, pole and post mounted peanut feeders for dispensing shelled or whole peanuts to peanut eating backyard birds such as woodpeckers, blue jays, nuthatches and other species. 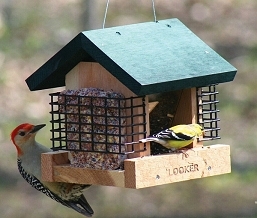 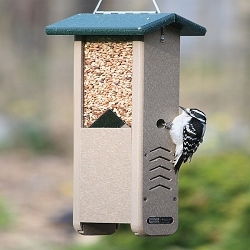 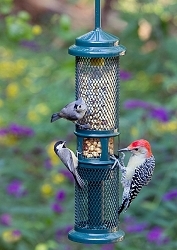 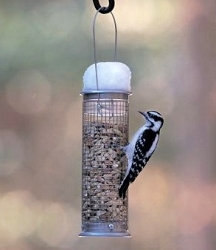 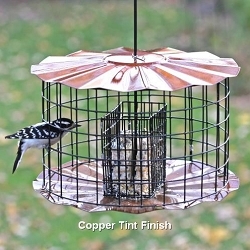 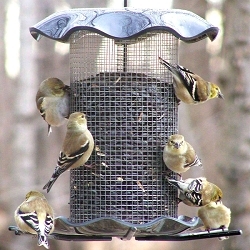 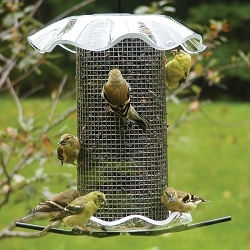 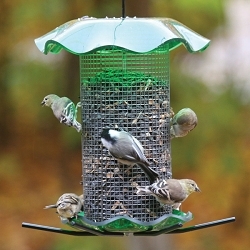 Peanut feeder types include tubular, mesh, hopper, and peanut spread feeders. 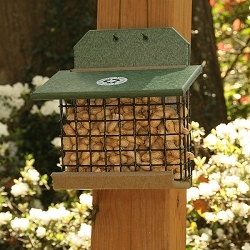 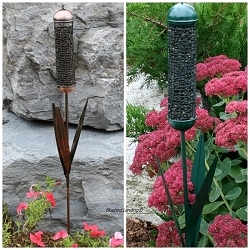 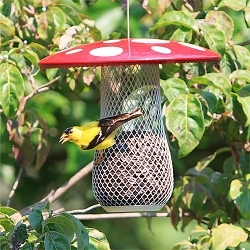 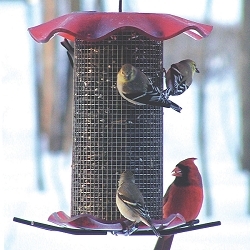 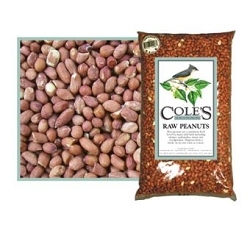 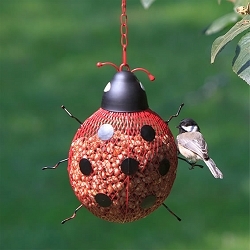 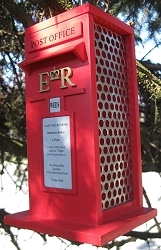 If you are feeding any form of peanuts to wild birds you will find that type of feeder here.